We are delighted to launch SAATHI – our South-Asian mental health outreach program! Mental health is integral to our overall well-being, and the well-being of our families and communities. But, coping with stress, anxiety, depression and other mental health conditions can be difficult and isolating. And, the cultural stigma and shame surrounding mental illness in the South-Asian community can prevent people from seeking help. 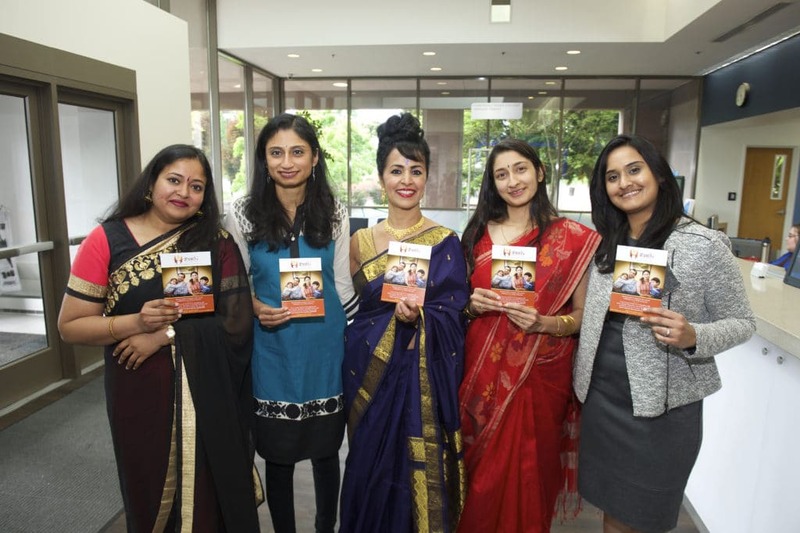 The program supports people from India, Pakistan, Bangladesh, Bhutan, Nepal, Sri Lanka and Afghanistan living in the Portland metropolitan area. If you or your loved one is struggling with stress, anxiety, depression, and other mental health conditions, you are not alone. We can help. Please email us at saathi@myasha.org A member of our team will reach out to you within 48 hours. You are not alone. There is hope. We can help.